Puff your chest out and let the whole world know you are a feminist on a mission, ready to bring equality to the lives of every woman on the planet. 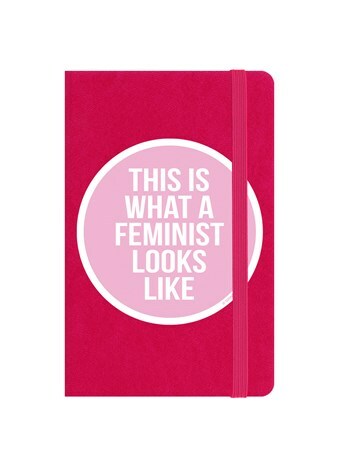 This powerful notebook contains the phrase 'This is what a feminist looks like', so hold it proudly as you set out on your mission to rid the world of sexism. 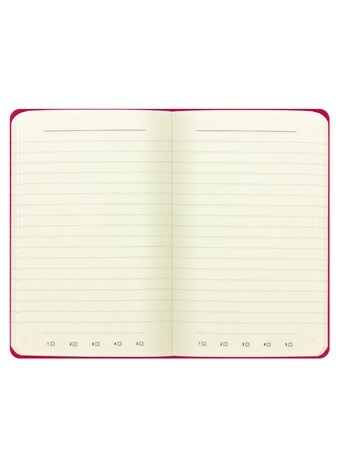 The ideal way for all woman to show some real attitude while jotting down all the things in life that makes them proud to be a strong independent woman. High quality, framed This Is What A Feminist Looks Like, A Powerful Message notebook with a bespoke frame by our custom framing service.